It was probably Graham Greene’s The Comedians that sealed the fate of Amy Wilentz ’76. Set in midcentury Haiti, the 1966 novel paints a scorching portrait of the dictatorial regime of François “Papa Doc” Duvalier and his secret police, the Tonton Macoutes, who ruled there for decades. 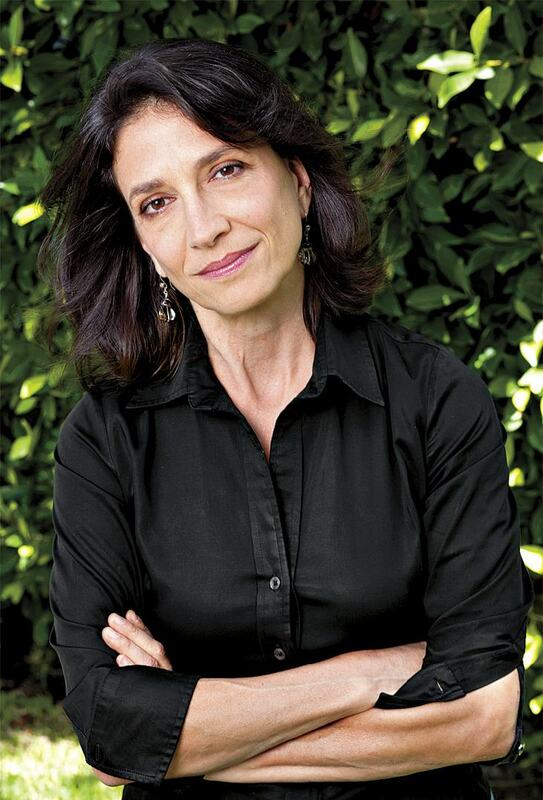 Greene’s novel brought that unsettling world vividly alive for Wilentz, who was living on the Upper West Side of Manhattan in the mid 1980s. She had noticed Haitian refugees showing up in her neighborhood, and overheard snatches of their conversations. (Though very comfortable in French, she was just beginning to feel her way into Haitian Creole.) She also grew interested in reading Haitian newspapers and stories on Haiti in The New York Times and Time, where she worked as a writer. In early 1986, Wilentz [will-entz] sensed that the regime of Papa Doc’s son, Jean-Claude Duvalier—“Baby Doc”—was about to fall, and resolved to go to Haiti. Otherwise, she says, “I was going to miss the dictatorship.” She secured an assignment from The Village Voice and flew to Port-au-Prince just before Baby Doc was overthrown and left for France on February 7 on a U.S. Air Force plane. Wilentz’s incoming flight began a love affair with Haiti that has lasted ever since, including 30 or 40 trips to the island nation—she has lost count. For two years in the late 1980s, she was a full-time resident, and today she is one of the most knowledgeable Americans on Haiti; she has published many journalistic reports, essays, and two books on the subject (amywilentz.com). Her first book, The Rainy Season: Haiti Since Duvalier (1989), renders a nuanced portrait of the chaos under the series of juntas that seized power after Baby Doc’s fall. “Walking down the Grande Rue, I saw black smoke from near the market…,” she writes of one episode. “I noticed that everyone in the street was looking at it, stopped dead in their tracks. Then there were shots, and everyone started running. The market women packed up their stalls in a rush, and shoppers jumped into their cars. I got into my car and put my press signs up, but a friend I had run into said, ‘No, take the press signs off, it’s the Army, they shoot at the press.’…[S]ome market people had seen two city garbage trucks leaving town, unusual on a Saturday, when most government workers were not on the job, and then they noticed feet and arms sticking out of the backs of the trucks. Corpses—and the people presumed the government was carting away those killed by the Army in the previous day’s demonstration, a very bloody one.” The Rainy Season gives special attention to the unrest among Haiti’s peasants and urban poor, and to Father Jean-Bertrand Aristide, the radical priest who voiced their anger and and, in later years, was thrice elected president (and twice deposed). That subject would include Aristide. 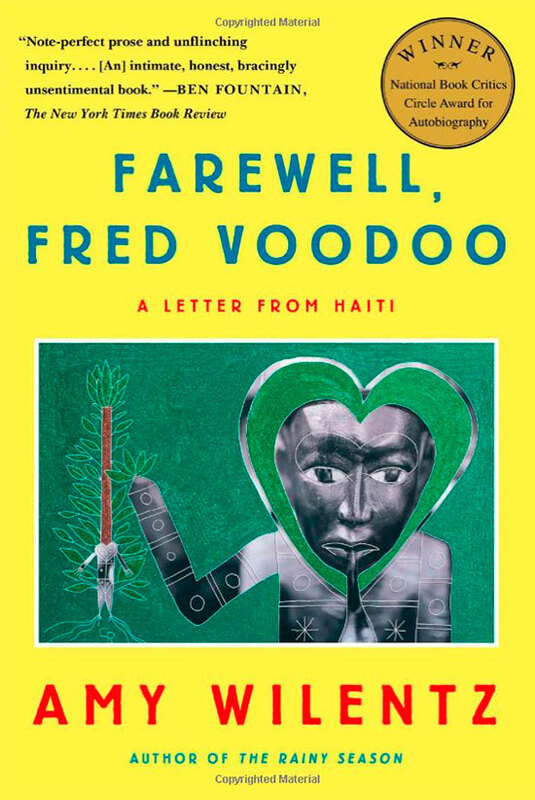 In Fred Voodoo, Wilentz recalls him vividly from the late 1980s:“His sermons were fiery, explosive, eloquent things that heaped irony, invective, and metaphor in stunning blows upon the reputations and personalities of the ruling junta and the thugs, soldiers, and gangsters who continued to wield power in the months and years after Duvalier fled. Aristide’s personal courage was also astounding…. [H]e would give his regular sermon at Sunday mass even on days when he knew the regime was sending its killers out into the church. I sat in the hot, overflowing church for so many of those sermons, squeezed between proper church ladies in their Sunday satins and taffetas, or between men in thin suits, their backs rigid with attention.” Wilentz got to know Aristide well, but he cooled considerably after she criticized him in print years later.